An unusual finding today was a Ruddy Shelduck on Zakaki Marsh – although the height of the reeds there now made it hard to see. Apparently it has been present for a few days now and is probably the first summer record for this species in Cyprus. It’s usually seen between November to April as a winter visitor, although three were reported in September in 1995. Also had a juvenile Citrine Wagtail at Phassouri Reed Beds where there was a Lesser Grey Shrike and a Eurasian Hoopoe as well as several juvenile Yellow Wagtail and plenty of fledged Eurasian Reed Warblers. On Lady’s Mile there were around 150 Kentish Plover, several Little Stint, a Dunlin and one, maybe two, Sanderling. A juvenile Glossy Ibis was also there with several Black-winged Stilt. As well as the Ruddy Shelduck at Zakaki I heard a Common Kingfisher and saw a Garganey. 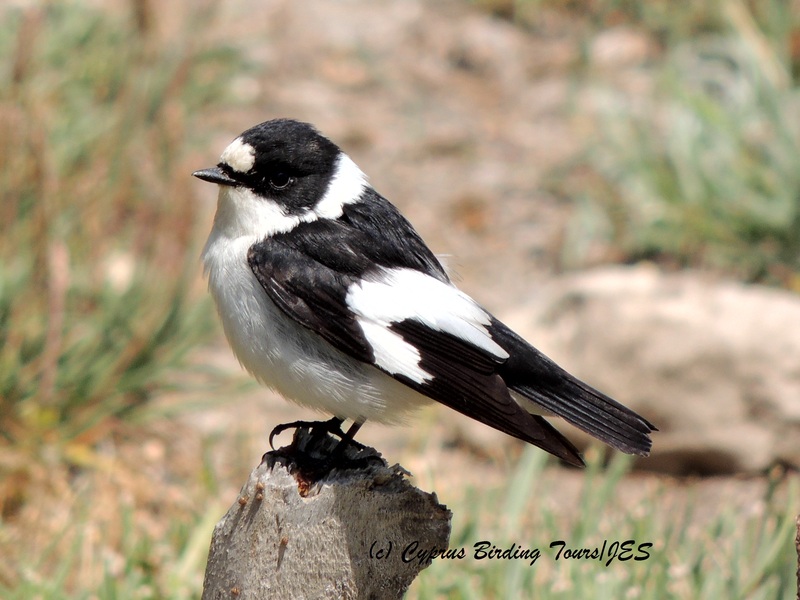 Categories: Birding | Tags: Akrotiri birds, Black-winged Stilt, Citrine Wagtail, Cyprus Birding, Cyprus birds, Cyprus birdwatching, Eurasian Hoopoe, Kentish Plover, Lesser Grey Shrike, Ruddy Shelduck | Permalink. Two great days birding with Steve and Claire who were visiting Cyprus again. 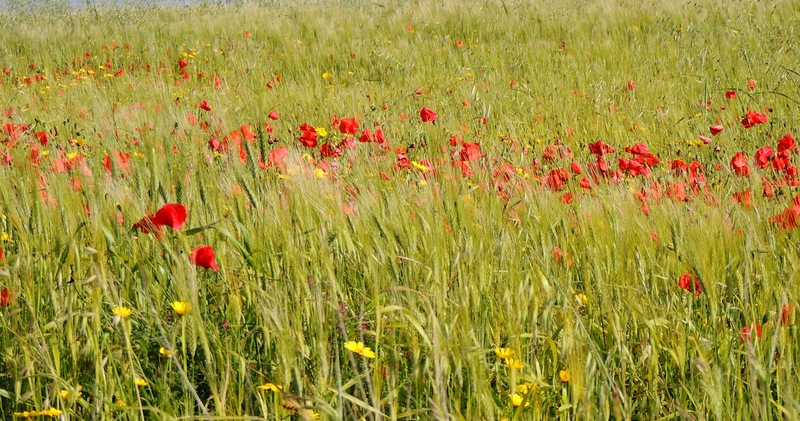 Last year we had visited many of the sites around Larnaca as well as spent an afternoon at Makhairas. This year we visited Cape Greco, Paralimni Lake, Panagia Stazousa, Germasogeia Dam and the Akrotiri Peninsula. We visited Kermia Beach, Cape Greco, Paralimni Lake and Panagia Stazousa. We found many migrants at Cape Greco including Ruppell’s Warbler, Eastern Bonelli’s Warbler, an early Wood Warbler, Whinchat, Common Nightingale, Wryneck, Ortolan and Cretzschmar’s Bunting as well as one male and two female Pallid Harrier and were pleasantly surprised to see an overflying Osprey and light morph Booted Eagle. 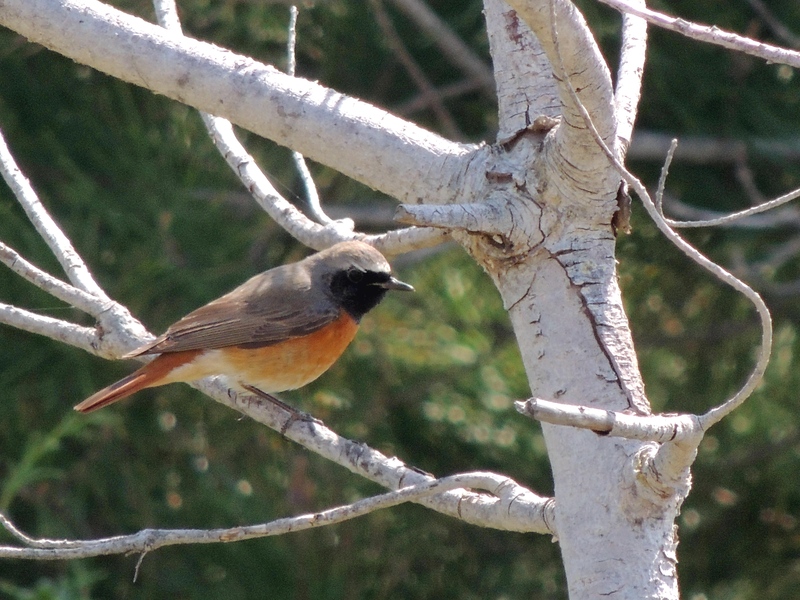 We found singing male Cyprus Warbler and Cyprus Wheatear and several Spectacled Warbler. 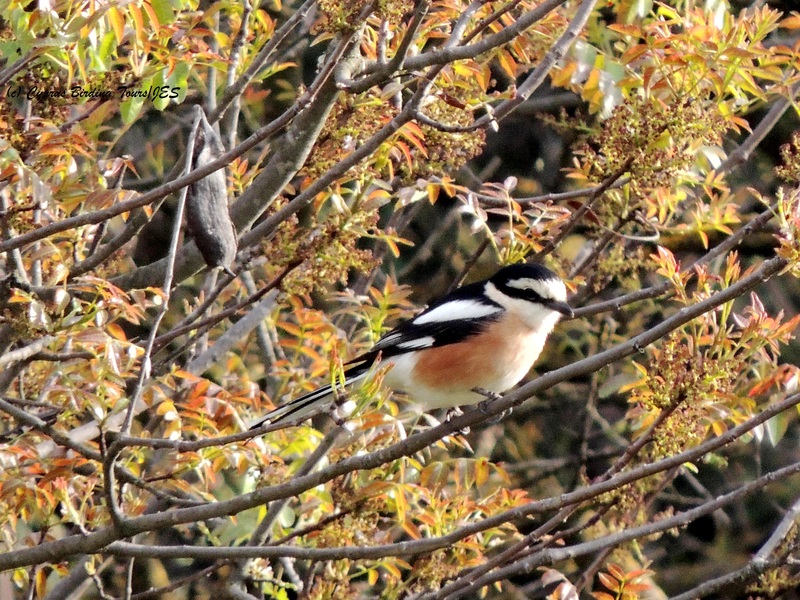 We had several Isabelline, Northern and Eastern Black-eared Wheatear and three Woodchat Shrike. A quick visit to Paralimni Lake proved to be an obstacle course around road works but we were rewarded with a Glossy Ibis on arrival which soon flew off to join thirteen others that flew over. Although it looked as if it may rain we then headed just west of Larnaca to the area know as Panagia Stazousa. 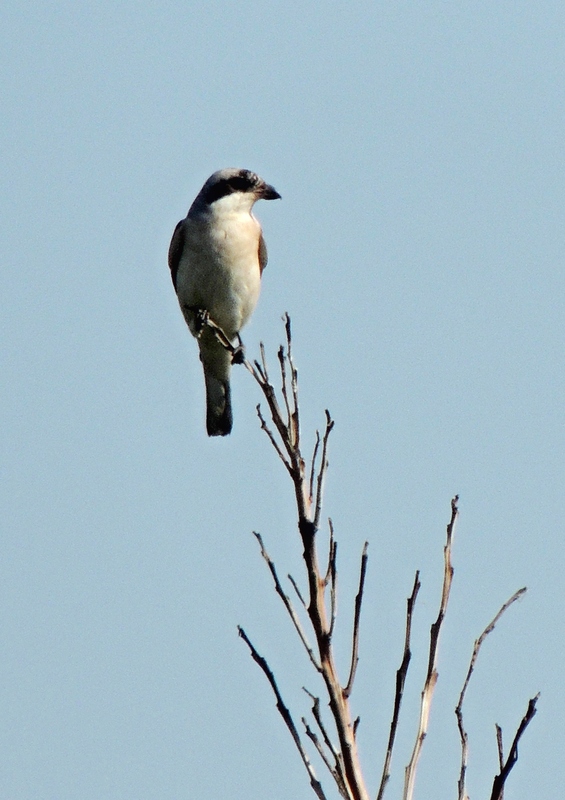 Here we were treated to the sight of two pairs of Great Spotted Cuckoo trying to outwit several Magpies. There were also three Common Cuckoo (one a rufous morph) flying around the area near to Pyrga as well as two Eurasian Hoopoe. We also heard a calling Scops Owl. On leaving Larnaca we stopped to check out some waders in a pool near the old airport buildings. There were many Ruff, a few Common Ringed Plover, some Black-winged Stilt, a Common Greenshank and a Black-tailed Godwit. There was a Common Greenshank at Germasogeia Dam and despite the fact we also found three (at least) singing male Cyprus Warbler there, the star of the location (and the day I think) was a Spotted Crake. Even though it preferred to stay in the reeds we still managed to get really good views of it. At Akrotiri Gravel Pits we spend most of our time around Agios Georgios Church where we found a female Subalpine Warbler, a couple of Eastern Bonelli’s Warbler, a male and female Common Redstart, an Eastern Orphean Warbler and a male Cretzschmar’s Bunting. Lesser Whitethroat and Blackcap were everywhere. At Phassouri Reed Beds we found a Squacco Heron, several Cattle and Little Egret and seven Glossy Ibis. Lady’s Mile was almost devoid of birds, so we braved a very windy Zakaki Marsh which held a Water Pipit, several Wood Sandpiper, at least ten Little Ringed Plover, several feldegg Yellow Wagtail and all too briefly a male Citrine Wagtail came out from the reeds but only Steve and I were able to see it clearly. We waited a while hoping it would return for Claire to see it but we were disappointed. That finished our two days out and we headed back to Larnaca. Thanks to Steve and Claire for their company again this year. Categories: Cyprus Birding Tours Trip Reports | Tags: Akrotiri birds, Cape Greco, Citrine Wagtail, Common Redstart, Cretzschmar's Bunting, Cyprus Birding, Cyprus birds, Cyprus birdwatching, cyprus trip reports, Cyprus Warbler, Cyprus Wheatear, Great Spotted Cuckoo, Larnaca Salt Lake, Masked Shrike, Ruppell's Warbler, Spotted Crake, Subalpine Warbler | Permalink.